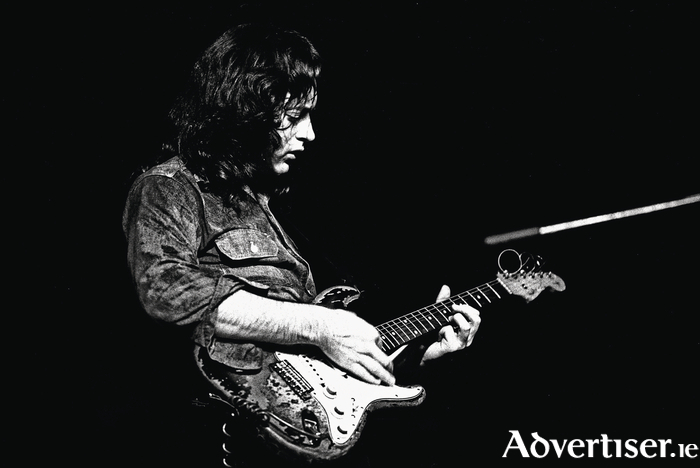 BARRY MCGIVERN is a self taught guitarist who first saw Rory Gallagher on TV in 1969 performing with his power trio Taste, before eventually seeing the Irish blues legend more than 30 times in concert. These days, The Barry McGivern Band, featuring Dan McQuillan on drums and Michael O’Neil on bass, have played Rory’s music across Ireland, such as at the Rory Gallagher Festival in Ballyshannon and at the Belfast City Blues Festival. Rory's brother Donal has praised Barry as "simply, absolutely brilliant".